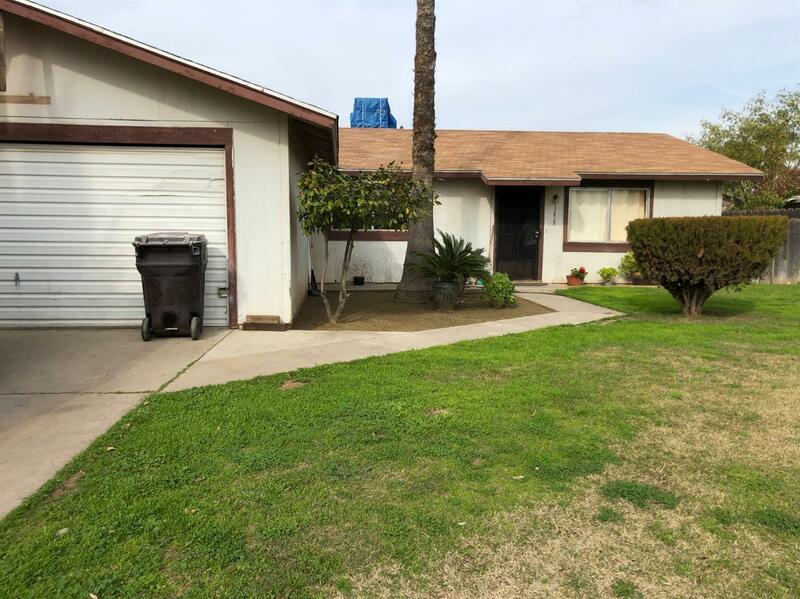 3 bed 1 3/4 bath home in Reedley. Almost 1200 sq ft, laundry inside and large backyard. Call for a showing.